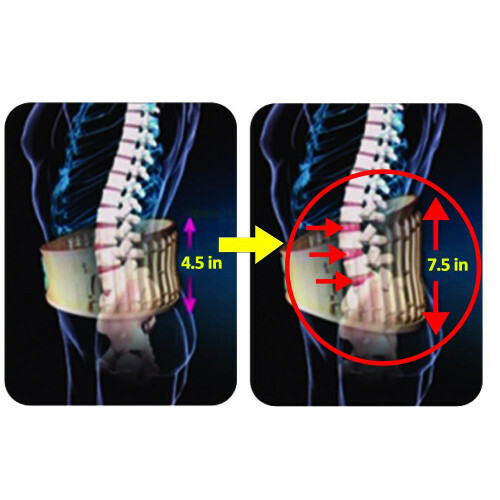 Size * --- Please Select --- Size A 25" to 41" Size B 42"to 55"
The Decompression Back Belt is great for relieving lower back pain, tension and stiffness. Please see the size chart to choose the correct size belt. Developed by back pain specialist Dr. Michael Ho, the Decompression Belt is unlike any other support or back pain belt, because it also provides clinical grade traction and decompression therapy. Decompression is a proven technique endorsed by medical professionals used in both upper and low back pain treatment, without the need for surgery or drugs. Just wrap the Decompression Belt firmly around your waist, attach the pump, and inflate the belt. As the belt inflates with air, it expands vertically, gently stretching and tractioning the lower back. This gentle traction helps decompress the spinal discs and stretch and relax tight muscles to relieve lower back pain. Because the HoPhysio Belt fills with air, it is not bulky and very light, so you can wear this discreetly underneath your every day clothes. 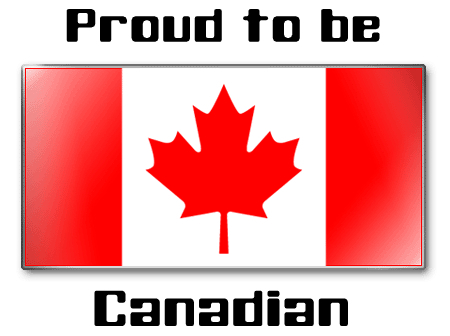 Wear it for just 30 minutes a day as a therapy belt. Or wear it all day while you work and play as an activity belt. You can even wear the Belt to get a restful night’s sleep. The dual purpose of the HoPhysio Belt allows you to not only get home physiotherapy, but also allows you to be active and do everything you’ve avoided. 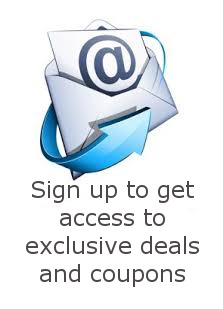 Treating chronic and acute back pain has never been easier. People of all ages and all sizes, from young athletes to seniors, are getting fast, long-lasting back pain relief with the HoPhysio Belt. remember, with the HoPhysio Decompression Belt, there’s no pills, no appointments, just less bills and pain relief for back pain. 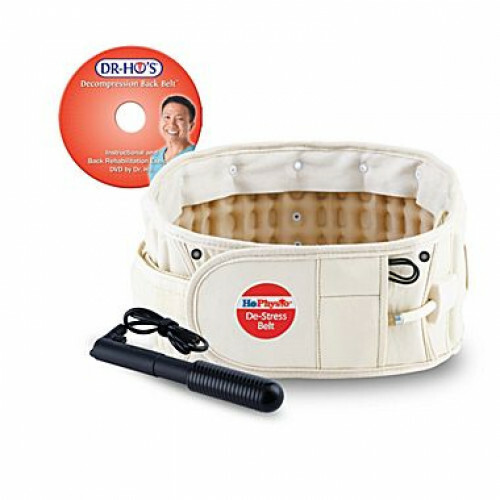 For other great back relief products check out the Perfect Back Stretch Belt as well. The HoPhysio Decompression Belt is a revolutionary new product engineered to help relieve a lifetime of back pain in as little as 30 minutes. There are 2 different belt sizes – A and B. Each belt size fits a range of waist sizes, as indicated in the sizing chart. To ensure that you choose the correct size you can measure your waist with a measuring tape. Simply line up the measuring tape with your belly button and go around your body for the most accurate measurement.